Simply ask anyone and they’ll tell you that one of the hardest decisions that they’ve ever made was choosing a quality day care center for their children. They’ll also tell you that not every center caters to your child’s individual needs therefore, it is important to take your time when searching for a provider. After all, the early childhood years are extremely critical to your child’s overall development. Plus, choosing the right center can enhance their social skills, build stronger relationships with other kids and inspire them to express and regulate their emotions also. Here are some proven strategies to help parents like you choose a quality center for your child. Many parents find the best centers by simply asking everyone for recommendations. After all, your friends and family members have a wealth of knowledge and if they have young children, they’ve already screen prospects for you. Plus, they have personal experiences that can make your search even easier. With this in mind, ask everyone you know – your immediate family members and even acquaintances. Tell them that you’re searching for a suitable provider and tell them what you’re looking for. In addition, you can double-check any recommendations with a list from NACCRRA. The National Association of Child Care Resource and Referral Agencies provides individuals with a list of licensed day-care facilities in their respective states. This listing provides readers with information about the day care, the family childcare regulations, inspection reports and fact sheets. 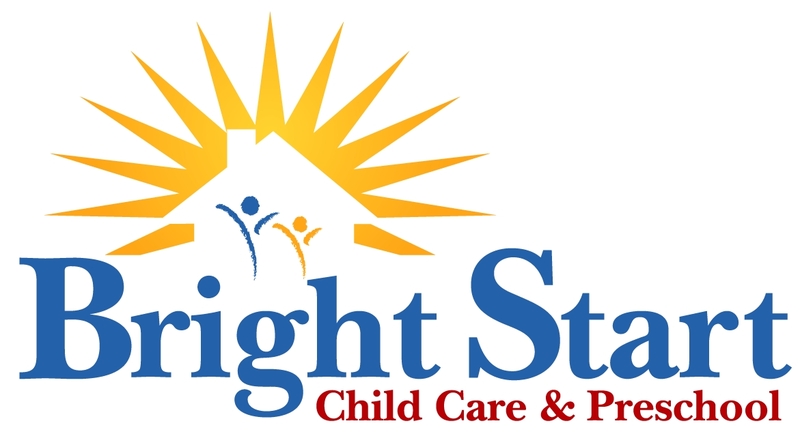 State standards indicate whether a day care facility is licensed or not and these licensing standards vary from state to state. Therefore, when you explore different day care centers, know which features are important to you and your child. For instance, if your child’s educational environment is important, the facility should have a wide array of activities and age appropriate toys. In addition, they should have highly educated teachers who enjoy working with children. On the same token if you’re more concerned with the core values that the care facility represents then its important that all staff members share the same philosophy as you. After all, they will spend a lot of time with your children and you need to make sure their values match yours. In addition, you should make sure that the center is extremely child friendly with facilities that adequately support your child’s development and skills in art, music, sports, drama, reading, etc. As stated previously, you and the staff should share similar values. In addition, all teachers should have adequate training and education. They must have the proven ability to be creative and interactive. They should enjoy working with children and adequately engage them within the learning process. Lastly, don’t be afraid to ask the center if their has a strong early childhood education and if they have attended trainings for professional development. Most quality centers require at least an annual training center for the teacher to further improve and sharpen their skills. In addition, make sure that the teacher-to-child ratio is adequately balanced. In conclusion, quality childcare is essential when promoting high self-esteem and development within your child. Always take your time when choosing a great center. Never be afraid to ask for recommendations, carefully evaluate centers facilities, and interview teachers and staff. By doing this, you’ll learn more about the strengths and weaknesses of each. 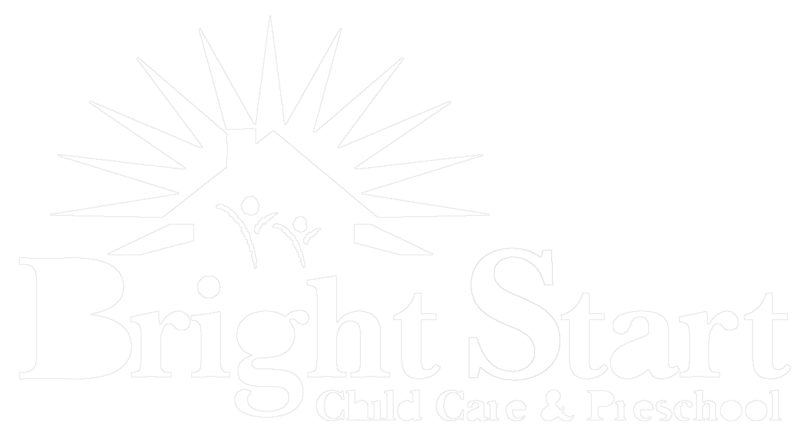 Bright Start Child Care offers a Christian nurturing environment for all children.